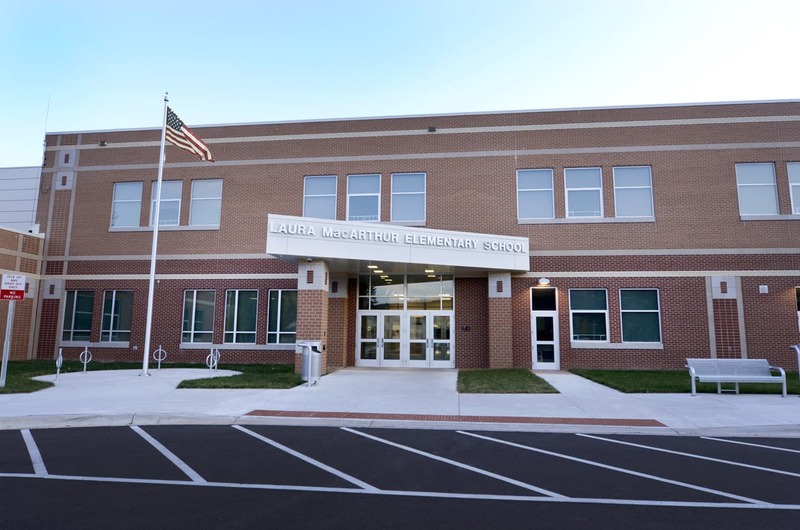 The new 92,000 sf Laura MacArthur Elementary school provides the Duluth School District with a “right sized” school. 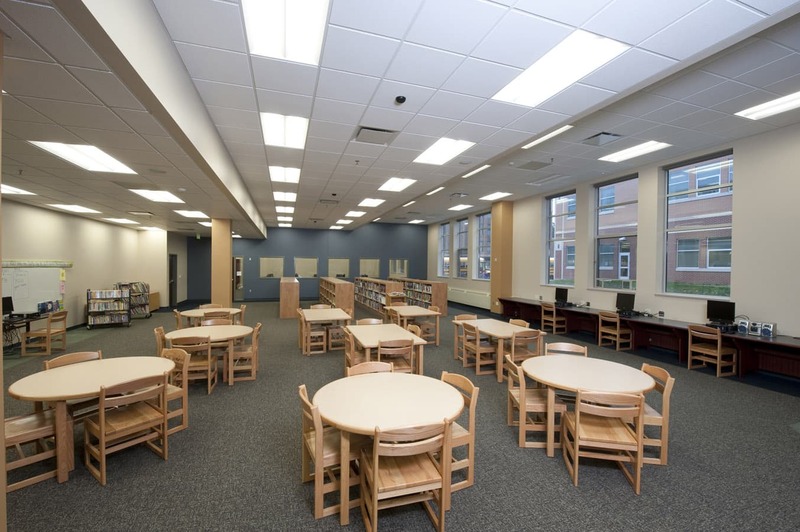 Replacing the existing building that was originally designed as a high school, the new school provides staff and students a safe and comfortable learning environment. 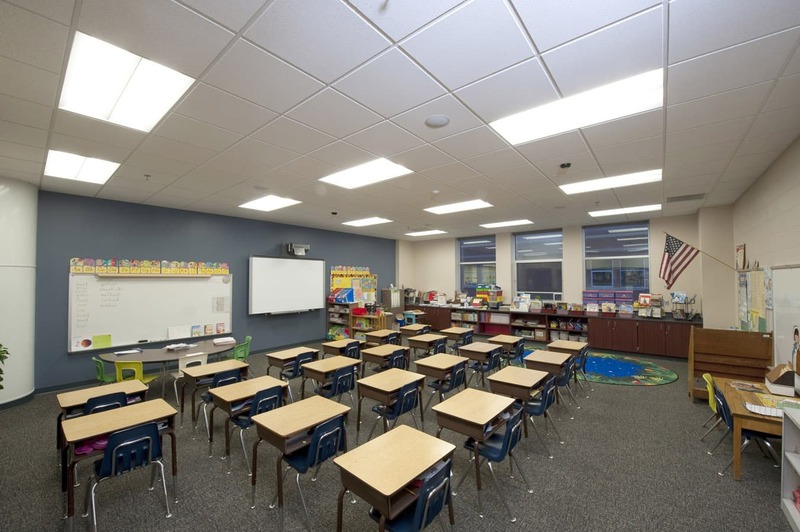 The school was designed through an extensive process of community design team meetings that incorporated the school staff, parents, city officials, the neighborhood youth center and the neighborhood business development group. This group sought to combine the needs of the community as a whole. 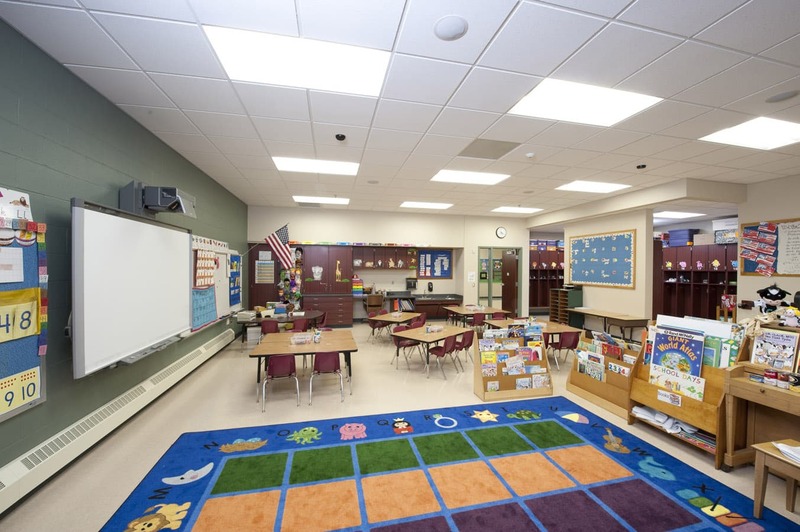 The approach resulted in a school that will not only be the neighborhood elementary school but will also be the new community center and youth center, maximizing after school access for clubs and organizations. 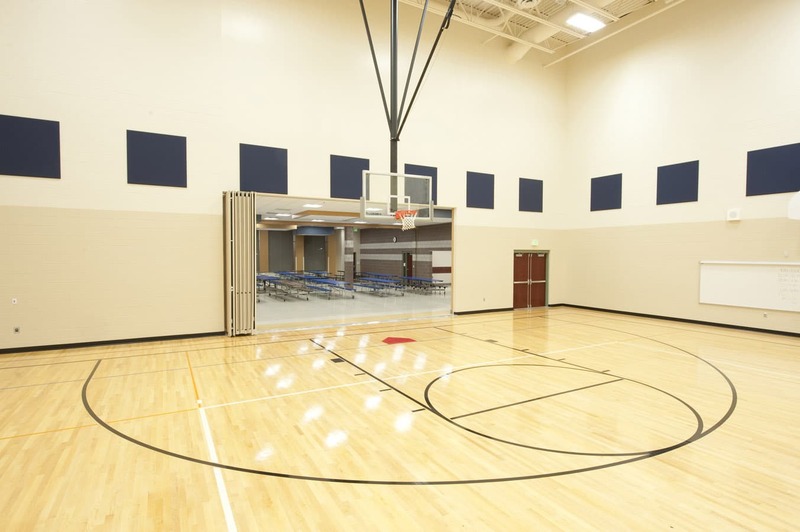 The gymnasium, cafeteria, media center, art room, music rooms and some multi-use teaching rooms are available for community use.